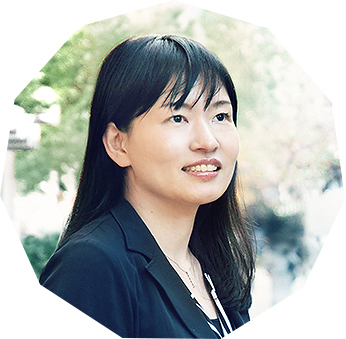 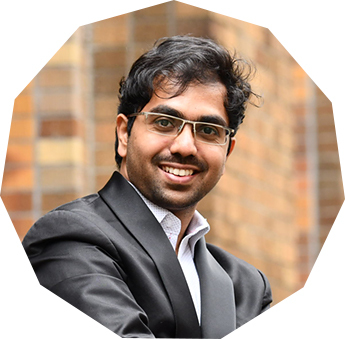 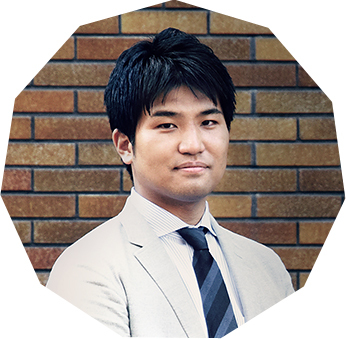 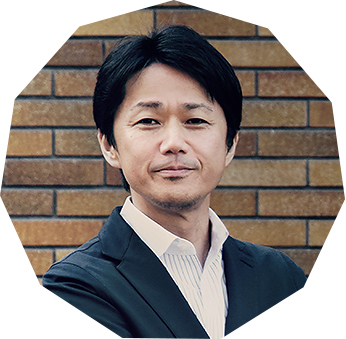 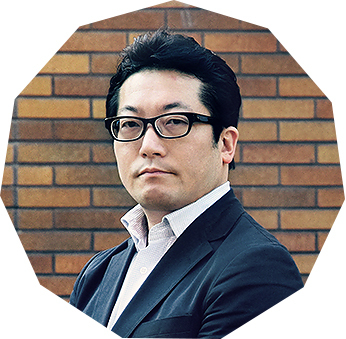 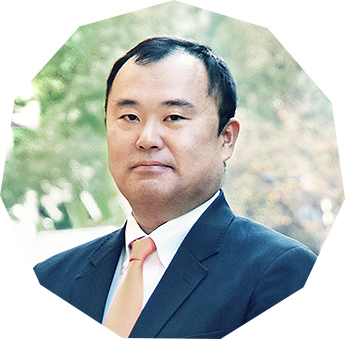 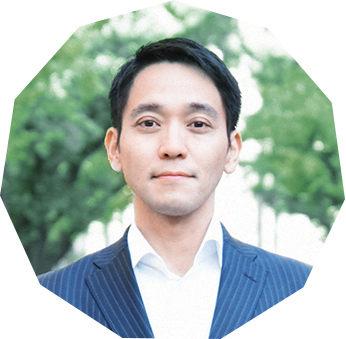 YUHI KATAI｜UTEC-The University of Tokyo Edge Capital Co., Ltd./The University of Tokyo Edge Capital Partners Co., Ltd.
At CyberAgent Inc., Yuhi Katai worked in IT matching service on algorithm analysis and rewriting as well as marketing. 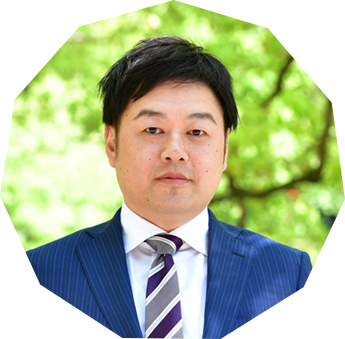 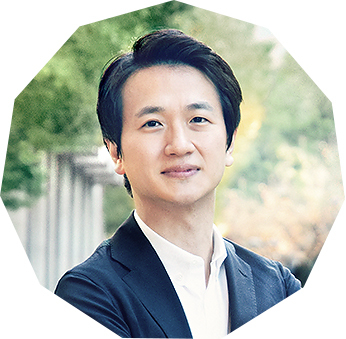 He was involved in CyberW as an acting chief executive and tried to make a new service to connect internet experience and real-world experience. 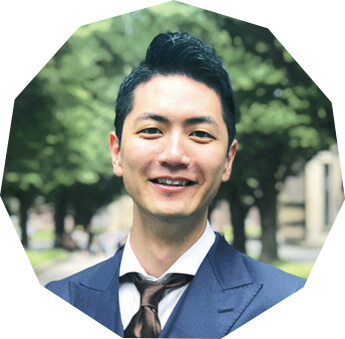 Yuhi graduated from the Faculty of Law at The University of Tokyo. 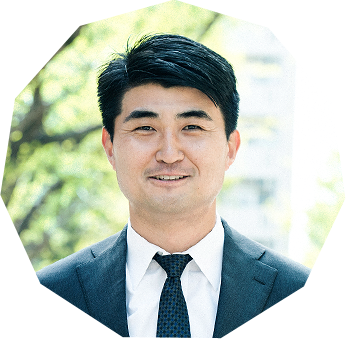 After an internship at CyberAgent, Inc., he was involved in a startup as an acting chief executive and then joined UTEC.